High hold with medium shine. Concentrated styling power lets you manipulate hair into any style. 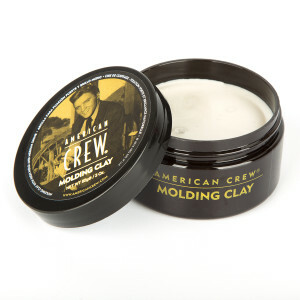 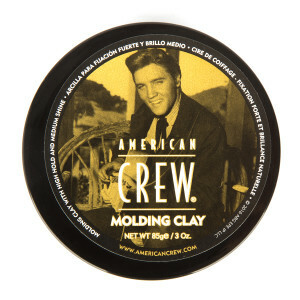 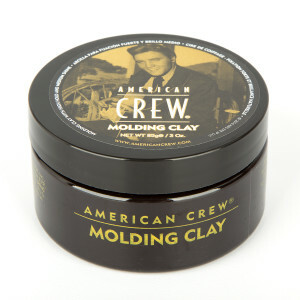 Works well for short styles and those who seek a styling product with a more natural subtle fragrance.